A clear look to keep your leaflets together. 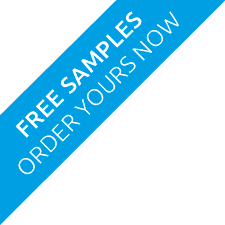 Our holders are perfect for displaying flyers, leaflets and business cards. These perspex counter top display holders make a smart addition to any counter or display area. Injection moulded, these clear holders make your print standout from the crowd. Personalised cardboard holders also available. 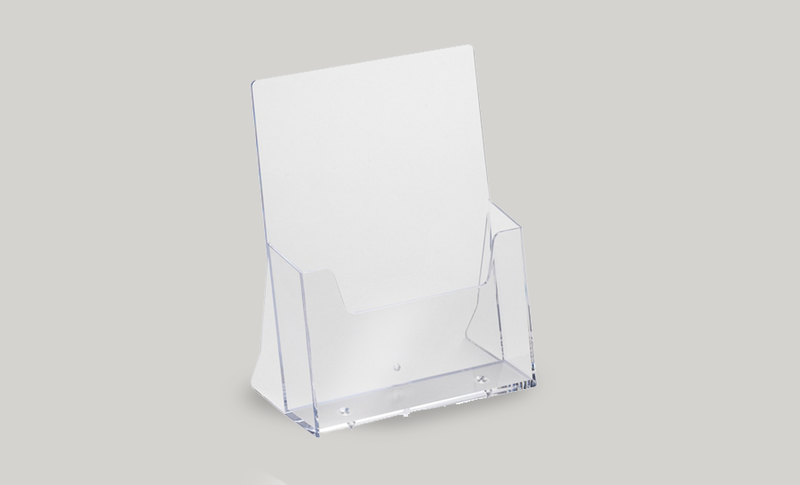 Perfectly clear, this perspex leaflet display holders show professionalism and organisation. 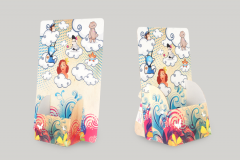 Much stronger than the printed leaflet holder, these perspex leaflet holders are great for waiting rooms, shops or anywhere you want your promotional material to get noticed.